Paul Brown, a local community hero from West Lothian, has set his biggest and most gruelling fundraising challenge yet – running 500 miles in 5 weeks for local charity, SANDS Lothians. Paul will be running every day of the week, morning and night for 5 weeks. His challenge will culminate in completing the 5k, 10k, half and full marathon at the Edinburgh Marathon Festival. All money raised will support the vital work of SANDS Lothians, a charity that looks after families whose baby has died in Edinburgh and the Lothians. Paul is well known for his amazing fundraising efforts, having raised £5,500 for various charities and local groups by taking part in over 10 marathons, including the Seven in Seven Days challenge in 2016, three ultra-marathons, swims and an Ironman event. For all his fundraising last year, he has recently been voted the “West Lothian Courier and The Centre Local Hero”. When he is not running, Paul works as Commercial Insurance Broker and in his spare time, is a personal trainer to help people who are looking to get in shape. 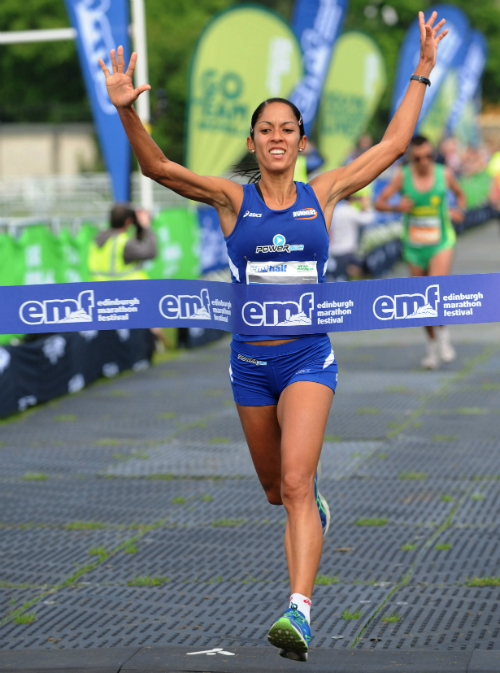 The ‘500 miles for SANDS’ challenge will start in the last week of April and end at the marathon finish line at the Edinburgh Marathon Festival on Sunday 28th May. If you would like to support him, you can do this on his JustGiving page. 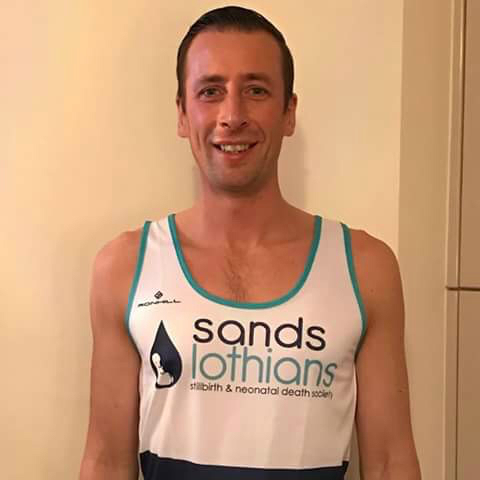 In 2016, Paul was first motivated to support SANDS Lothians, alongside other local charities and groups, when he completed the Seven in Seven Days marathon challenge. Although not having direct experience of baby loss, throughout the year he had continued to be moved by the stories of the families the charity support. He was especially touched by Nicky Reynolds’ story of her beautiful baby boy, Ramsay. Ramsay was tragically born sleeping on the 12th February 2015, because of complications with blood vessels in the umbilical cord, a condition called ’Vasa Praevia’. 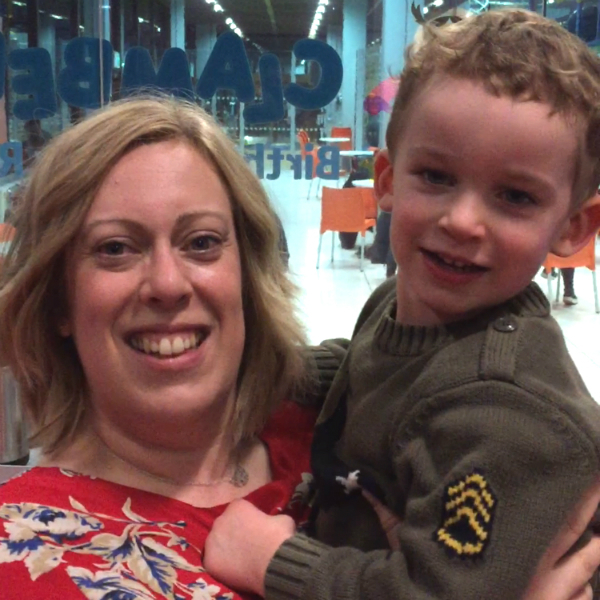 SANDS Lothians supported Nicky and she kindly shared her story and pictures of her precious Ramsay, which inspired Paul to create this new challenge for 2017. 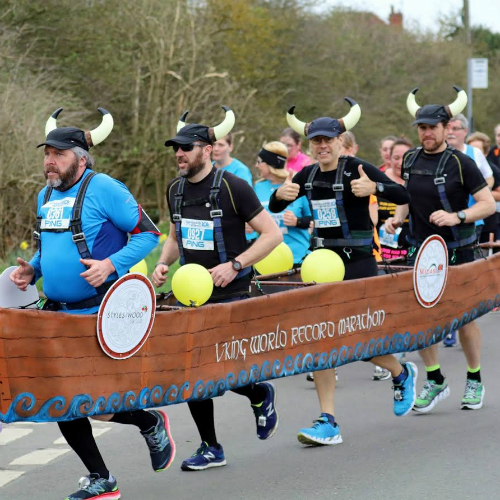 FOUR MEN are set to run the Edinburgh Marathon on Sunday May 28th in a Viking Ship to raise funds for charity and attempt to set a new Guinness World Record. Nigel Burton, Martin Ward, Steve Tait and Chris Gale will be battling the 26.2 mile course in a four-man outfit, aiming to beat the current record of 5 hours 25 mins. The team have chosen to raise funds for Lincolnshire Lives and Epilepsy Society as two of the team have been directly affected by epilepsy. The team have various events planned before the marathon in order to raise funds. “We have lots of supporting events planned – we are training around our local town, we have garden parties, appearances at our local retail park and we are on the radio in the coming weeks. 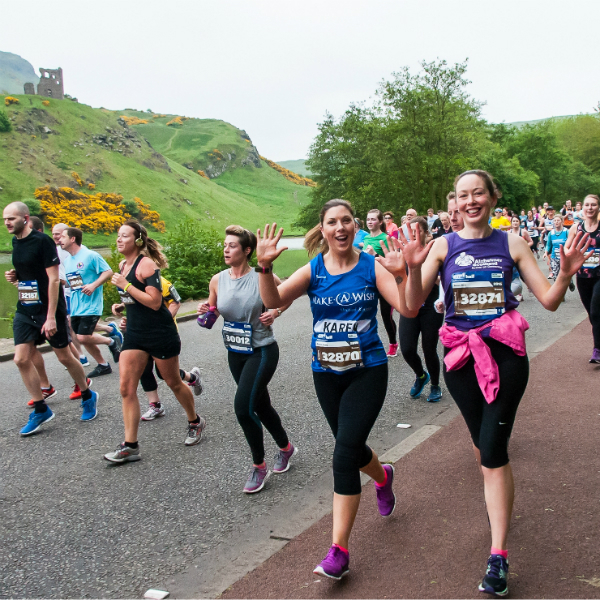 The marathon is one of nine events taking place across the May bank holiday weekend on May 27th and 28th as part of the Edinburgh Marathon Festival. Charity places are still available for the full marathon and standard entries for the half marathon, the 10k, 5k and junior races close on Wednesday 12th April at 5pm. Find out more on the website at www.edinburghmarathon.com and like us on Facebook at www.facebook.com/EdinburghMarathonFestival or follow us on Twitter at @MrHairyHaggis.